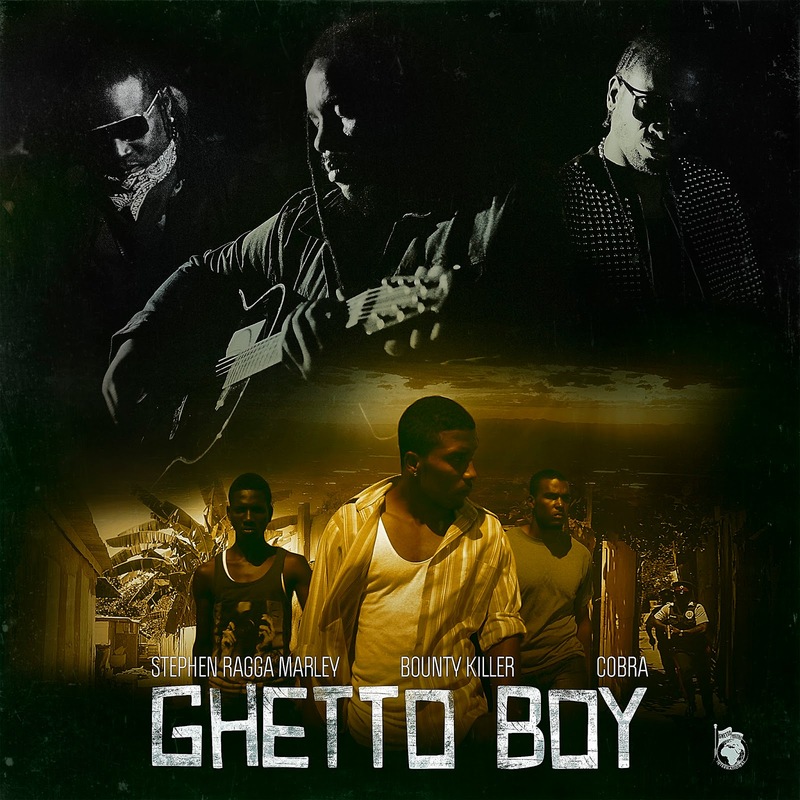 Stephen "Ragga" Marley - the eight-time Grammy winner and multi-talented singer/ songwriter/musician/producer - announces headlining tour and releases the brand new video for his latest single "Ghetto Boy" ft. Bounty Killer & Cobra. The track is available now on iTunes and will be featured on his forthcoming album Revelation Part II: The Fruit of Life. The compelling visual, which was shot in Jamaica and directed by Shaun Escayg, captures the perpetuating cycle of violence and crime that can start from an early age. "Why is gun violence happening on a global scale? When, where, and what age does it start? We see the U.S. media addressing it now to a certain degree, but this is happening all over the world, with or without the cameras rolling. We need to get to the root of the problem, starting from the top down to break the cycle," Stephen told Esquire, who premiered the "scorching" song earlier this month. In support of his upcoming album Revelation Part II: The Fruit of Life, Marley will kick off his multi-city tour on August 1 to headline California's annual festival Reggae On The River. He continues to perform along the Golden Coast, then travels to Europe for a short stint of festival and club dates. 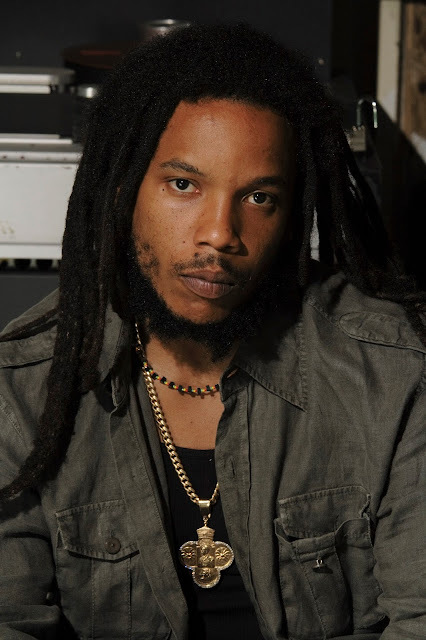 He heads back to the United States on August 29 for the Catch A Fire Tour with his brother and co-headliner Damian "Jr. Gong" Marley. 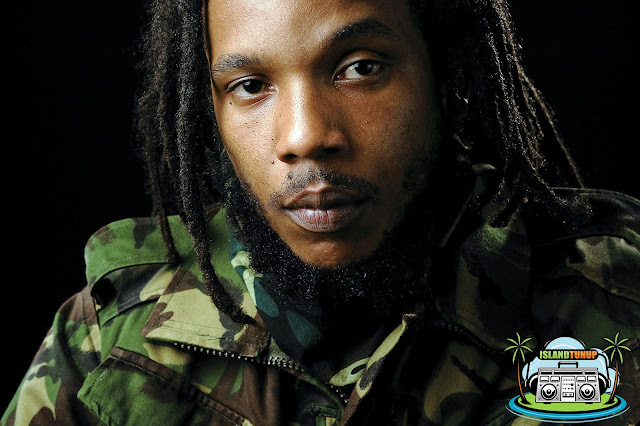 Morgan Heritage, Tarrus Riley and Ghetto Youths crew members Jo Mersa and Black-Am-I will also be joining the Catch A Fire bill for the star-studded reggae tour that spans the whole country until the end of September.